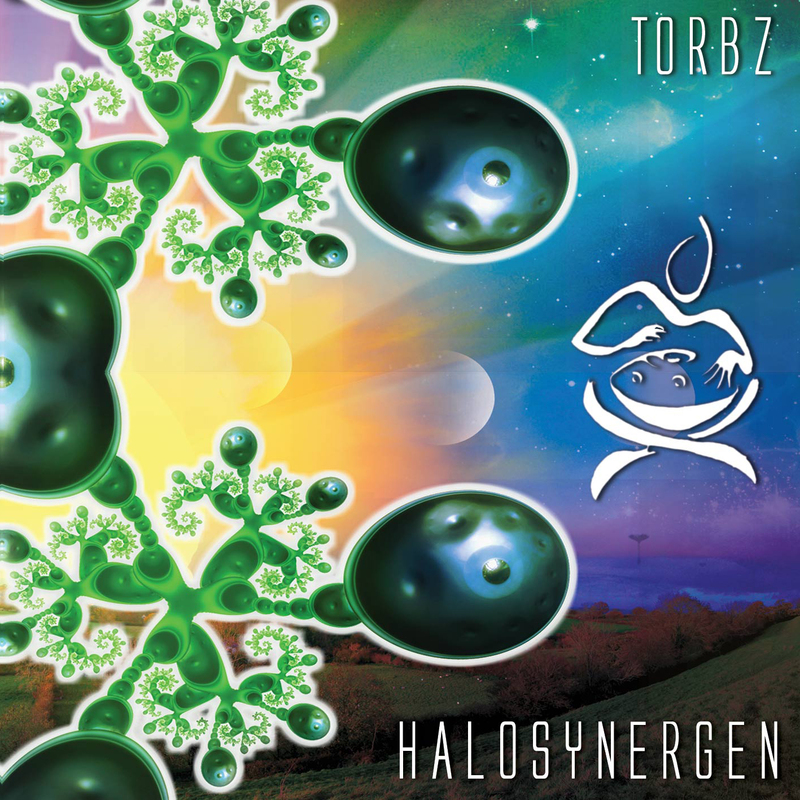 Pre-release version of Halosynergen now available on Bandcamp – Torbz – Unity in joy, empathy, music, love and singing steel! Started in March 2014, Halosynergen has been my first solo album in 10 years, though much like the last, it would not have been possible without the friends and musicians who supported me and contributed to its creation. It’s been a very slow process, other things in life have taken precedent, but now in August 2015, I find myself getting closer to the album I imagined over a year ago, catalysed by a trip to the States last autumn. I’ve decided to release a preview version of the album, which includes 3 bonus live tracks of songs that are in full production for the final version and I’ve chosen to do this to satisfy the demand for something recorded when playing live and busking. 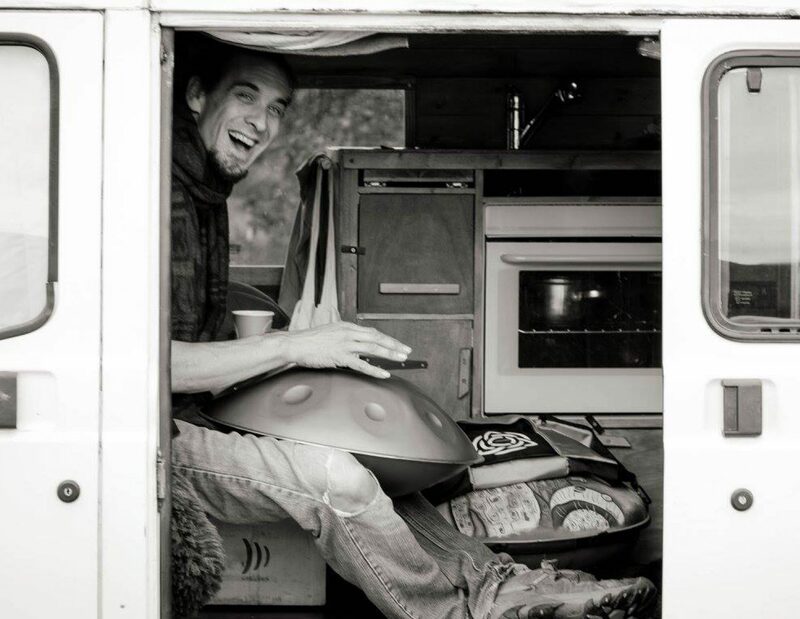 Please enjoy the album and help me to finish it by buying a track or two, or even the whole album. As a bonus, you’ll get a free digital download of the final version (of the track or album) when complete.